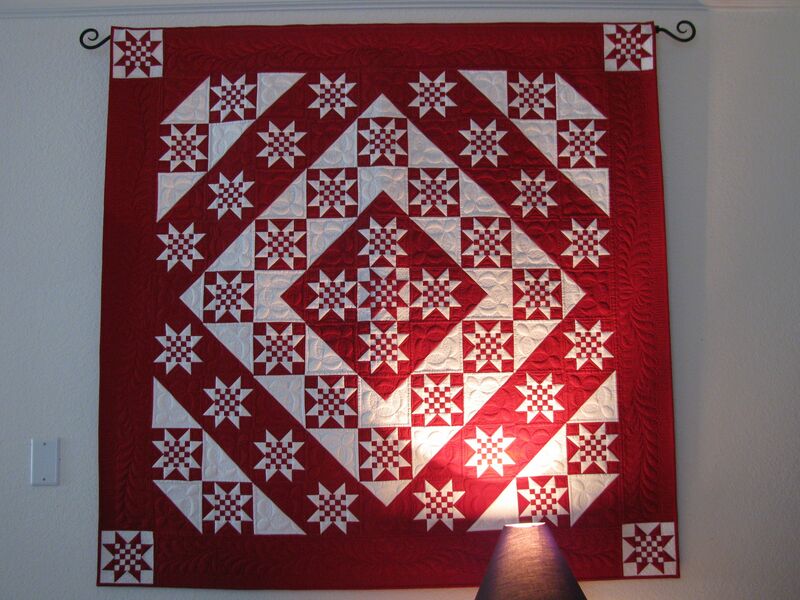 Here is a my design 45 & Life to go…done in red and white…it is just stunning…and the quilting…wow…does’nt get much better than that…. This is Maggie Honeyman’s quilt and I want to thank her for sharing her quilt with me (us)…This quilt is 55×55, those are 1/2″ squares in the center of those blocks. 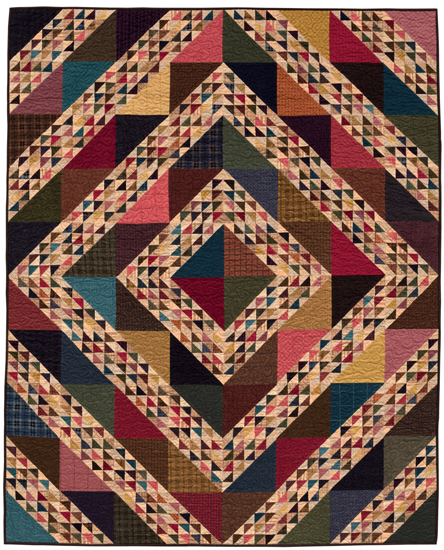 The pattern also comes with a 110×110 King size version with 1″ squares. I’ve got a couple of the Primitive Picnic Quilts that I enlarged with an extra row and also added a few borders. What email address do I use to send the photos? thanks we would love to see them! 45 and Life to Go in red and white……why didn’t I think of that? The quilt is beautiful!!! Love it ! ! ! Oh my goodness! This is just stunning!!!! Love it! 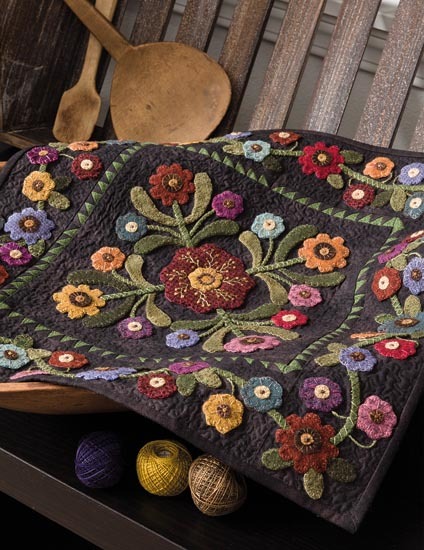 The quilting on this quilt is beautiful. I love the red and white so very crisp and clean. Lovely! it’s gorgeous! The quilting is fantastic also. 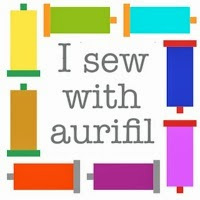 Do you know who her quilter was? Duh, I just realized this is Lisa’s pattern! ! Thanks for all the wonderful compliments! It was tons of fun to make. Thanks Lisa!!! 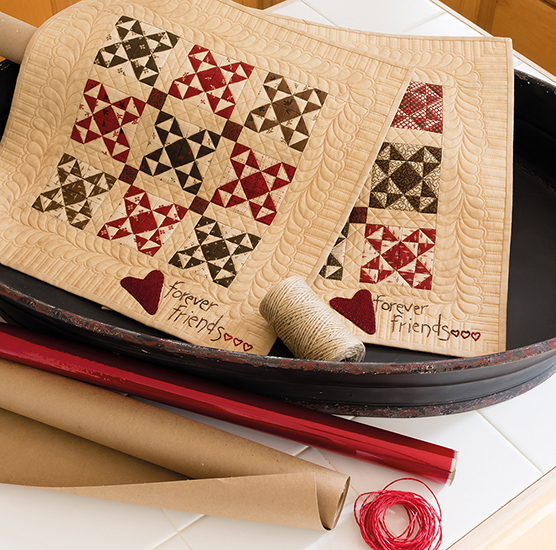 This red and white quilt is soooooo lovely !!! Love the pictures… especially of Nick stitching!!! Have a good day!